An SSL Certificate is nowadays essential for any trustworthy e-store. SSLs are traditionally used on web pages where users sign in to a backend area. Google has also openly admitted its preference for websites whose traffic is transferred to HTTPS. 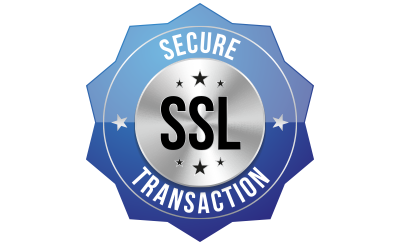 At IEM SMART SOLUTION HOSTING, you can purchase a low priced SSL Certificate with reliable encryption and a 30-day money-back guarantee. We will also re-issue the SSL 100 % free, if needed. Your clients' info will be encrypted in a way that no online abuser will be able to access it. If, for whatever reason, you decide that you don't need an SSL certificate, you can have your money back, no questions asked. Our 24x7 technical support team will be able to help with any questions you have related to our SSL certificates. Excellent for anyone who wants to create a popular online shop. A reasonably priced shared web hosting plan, perfect for a business website or an e-shop. If you are looking to create a multimedia-heavy portal, this is the best package for you.